Posted on 2014/01/17. 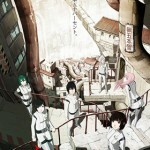 Used Knights of Sidonia. 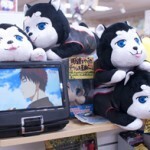 Special news for anime fans in France! 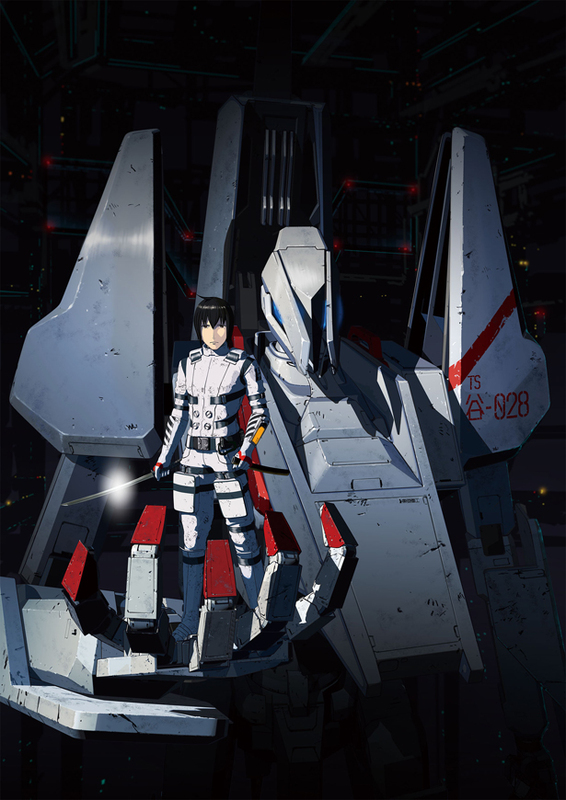 The press conference report of Knights of Sidonia will be aired on 101% on French TV network Nolife from January 17. On the report, I interview the director Kobun Shizuno, and co-director Hiroyuki Seshita. They give us special stories about animation production! ★My report of the press conference is here!